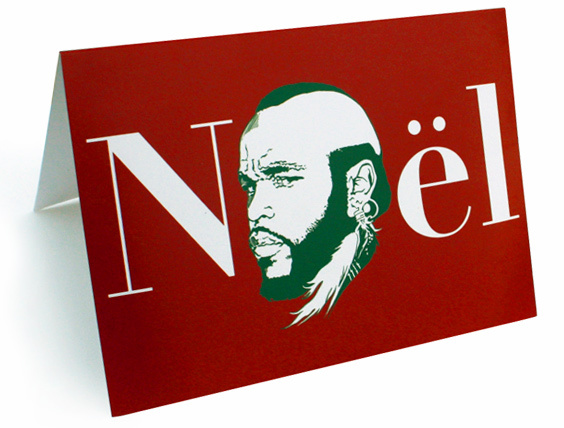 It’s that time of year… time for new T-mas cards! Order a set of five with envelopes by clicking here. 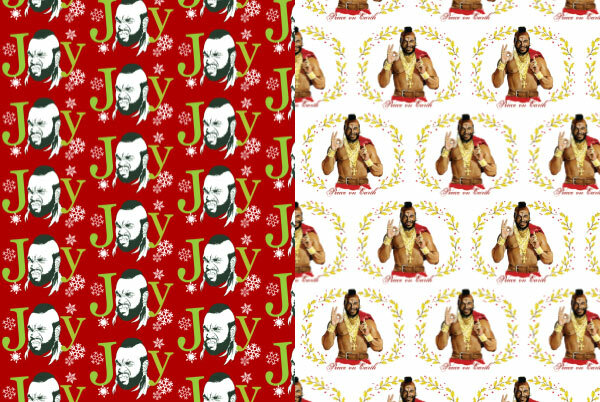 This year I’ve also made wrapping paper (WHAT??? ), which you can purchase through Spoonflower. And if you’re looking for junk to wrap, let me suggest t-shirts, sweatshirts, and whiteboards from TopatoCo; canvas prints and original art from Gauntlet Gallery; and of course my totally awesome and affordable new book, available in stores everywhere and through Amazon, Barnes & Noble, ThinkGeek, Urban Outfitters, and more.